What did we like? 1.The most wonderful and generous host and hostess anyone could possibly imagine. I know this might sound like an exaggeration, but it isn't! These people have traveled the world and have had the most amazing experiences. Conversation was always and entertaining and every effort was made to serve our every whim. It was the closest experience to being treated like royalty, and I wouldn't be at all surprised to find out these two have actually entertained royalty. 2. A gourmet breakfast beyond compare (they offered gluten free options, because I have celiac disese and were accomodating to our food allergies in every way possible, helping us find and make reservations for restaurants, also) 3. 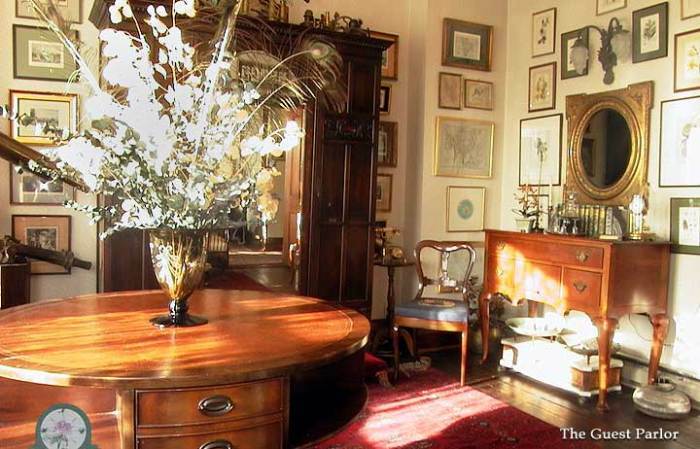 Charming rooms and romantic ambience throughout the the home with exquisite antiques. 4. There isn't enough room to tell you about it all! You should try it yourself, if you're lucky enough to be able to get a reservation. Just a place out of time, Captain and Jan made you feel at home, just the experience has made me want to go back and spend more time with them and their lovely home. Breakfast was absolutely delicious, the best Eggs Benedict I have ever had, very gourmet. They truly enjoy entertaining strangers, and when you leave you feel as if you have known them forever, I certainly will never forget them. 4. This is not an upscale, modern place. It is an old house with all the attendant charm and foibles, filled to the brim with interesting and unusual artifacts from all over the world. Jan and Marshall Bronson are among the most charming and welcoming people you will ever meet. Marshall (the chef, among other things) turns out a breakfast repast without peer. The location is an easy walk from the Coupeville Art Center and a 2-minute drive to the "downtown" and some excellent restaurants. 5. Beautiful bed and breakfast and very gracious, charming couple who run it. Would come back again. Breakfast was good, and interesting antiques everywhere. We only stayed one night, but wished it had been for two so we could have seen Coueville, but it was a relaxing and fun getaway. Situated in Coupeville, the heart of Ebey's Landing National Historical Reserve. 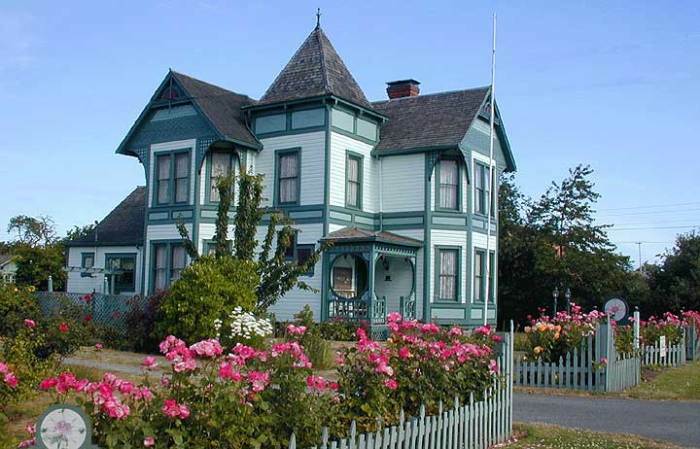 Situated in Coupeville, WA, the heart of Ebey's Landing National Historical Reserve, this elegant and exquisite 1890 Queen Anne Victorian home is on the National Register of Historic Places. 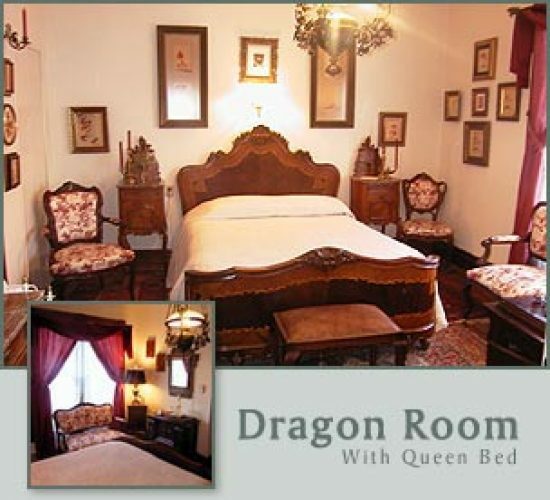 Elegantly appointed throughout, our two room (each with its own private bath) bed and breakfast is furnished with antiques and glorious items collected from around the globe. The Compass Rose Bed and Breakfast is the perfect place to begin and end your day of relaxation and adventure on the island. Well-behaved children are welcome. Please call us for reservations and more information.